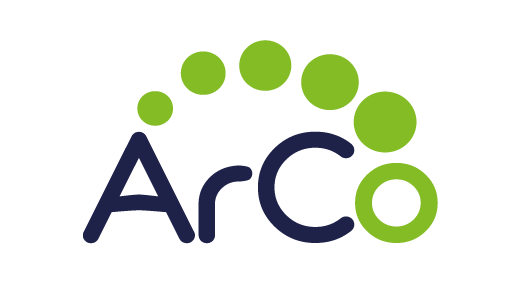 ArCo is an initiative of the ICCD (Istituto Centrale per il Catalogo e la Documentazione) and the CNR (Italian National Research Council), as part of the project dati.beniculturali.it, for cultural heritage enhancement through the publication of LOD. ArCo aims at making available data from the Catalogo generale dei beni culturali following the paradigm of the Linked Data initiative, in an open format, in order to ensure accessibility to users and interoperability. the publication of the data processed in the SiGeC (Sistema Generale del Catalogo, following the Linked Open Data principles, to populate the MiBACT SDL (semantic digital library). the building of a constant dialogue and a cooperation with private and public actors, who want to be early adopters. All releases of the project will be published on GitHub. Updated on 2019-02-15T11:13:43+00:00, by Martina Sangiovanni.